This is so cool! 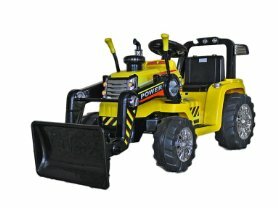 Today (4/12) only you can snag this Best Ride on Cars 12V Power Tractor Ride-On with Bluetooth Remote for only $149.99 (Reg. $349)!